here was the usual strong club turnout at Kingsbury Water parkrun on Saturday with Lawrence Williamson finishing in a very respectable 17.51. He was followed by Martin Hollamby in 19.53, which was all the more impressive given that he was pushing a pram! Following on were Stuart Hatton in 24.20, Allan Williams in 24.38, Dave Fern in 25.00, Sophie Galloway and George Hope both in 26.14, Owen Slater in 27.20, Simon Gordon in 28.14, Jackie Tierney in 30.17, Caroline Evans in 35.43 and Darren Cotton in 36.57. 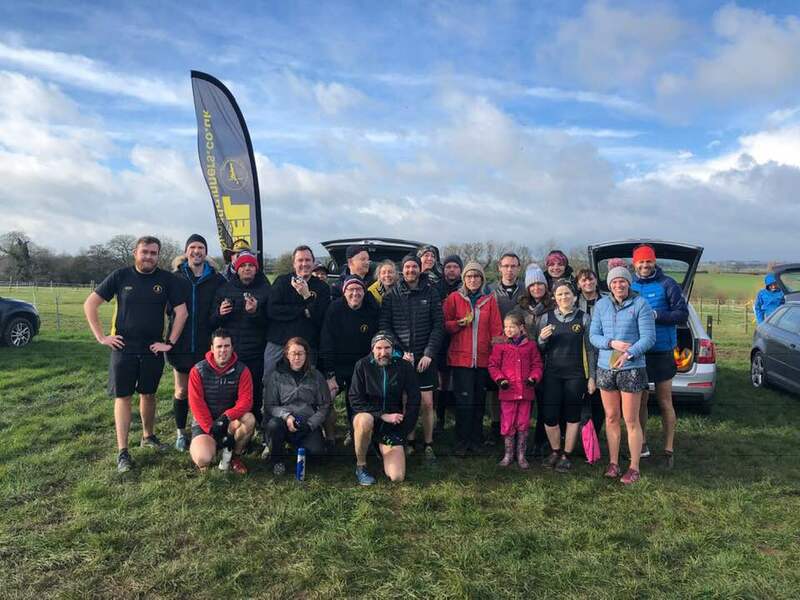 Elsewhere Mike Shelton completed the Sutton Park parkrun in 27.12, Michael Stevenson the Solihull event in 29.16 and Robert Hirst and Christine Norris were at the Conkers parkrun in Leicestershire, finishing in 26.08 and 36.09 respectively. On Sunday over 9,000 runners took to the streets of Nottingham for the annual Robin Hood half marathon. Peeler Ashley Baldwin finished 31st overall in a rather quick 1:19.25 and Moira Twiggs-Bucknall completed her first half marathon in 3:07.31, well done to both. 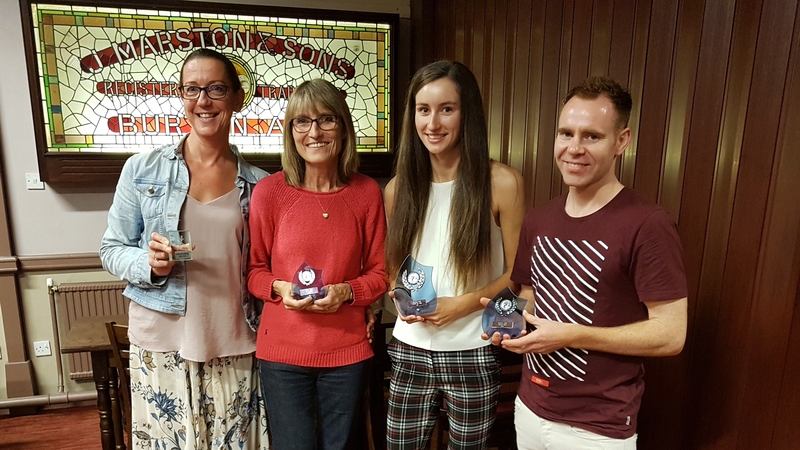 On Friday night the annual awards for the Burton and District Summer League were held in Burton on Trent. The BDSL is a series of 8 races held throughout the summer months with many local clubs participating. Congratulations to Emma Pick for winning the overall under 25 ladies prize and Ashley Baldwin who was second overall in the senior male category. Val Lawson was third in the ladies 55 category and Sandra Ingram also won an award for running in all 8 events. On Monday evening around 20 club members attended a course to be trained in CPR techniques and the use of automatic defibrilator devices. This is a cause which is close to the club’s heart as a member’s 17 year old son suffered a cardiac arrest at work last year and was saved by a defibrilator device and his colleagues’ training. Peel Road Runners meet at 7pm each Tuesday and Thursday at the Snowdome, new members are always welcome.